thats no lie folks. Head to your local guitar center now and purchase a strings club card. Here is the link. Basically you buy the card for $20 and every month for a year they load it with $5 towards a monthly strings purchase. Remember though the amount doesn’t rollover so use the card every month even if you dont need the strings at the moment. That way you can save them and have strings for when you need them. That is unless you buy in bulk. Either way its $5 off every month. 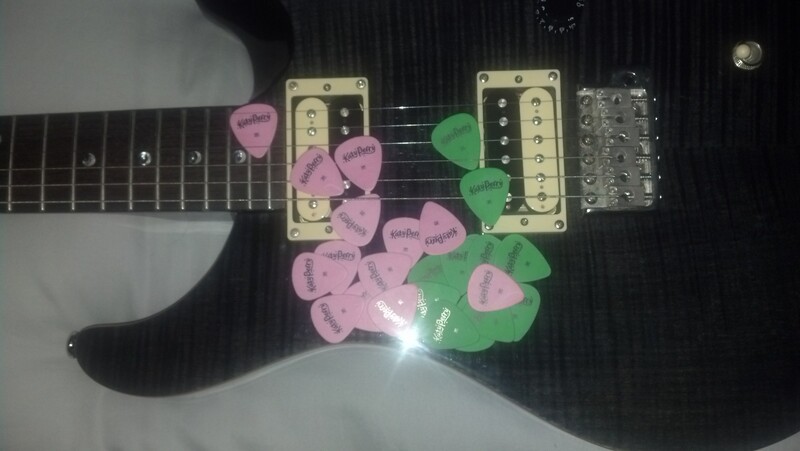 I use Dunlop and D’Addario depending on my mood and the Dunlops are about 5 bucks anyways so there ya go. You really just pay that damn tax. Anyways, check out the link for more info. just spreading the word around to ALL the stringers out there. In my line of work I travel often. City to city. Planes, trains, automobiles..etc. Fall asleep in one city and wake up in another. So I came across this video about some friends that decided to travel. Originally a trip that was only to be from Alaska to Los Angeles they spent six months on the road traveling the world. Experiencing places most people wouldn’t care to visit. Ill post the video below but just a bit of warning, the video is about 40 minutes long. If you have an adventure bug and have always wanted to see different parts of the world from Alaska to Africa to South America, then you should watch this video. Even if you are not an adventurous fanatic the video is still great and lots of relaxing music. Whats pretty cool about this is some of the views. Ive seen some of the same myself. Especially in the beginning. So take a bit of time out of your day or night and check this video out. These guys filmed over 2TB of footage and spent four months editing this short movie. At about ten hours a day I think that merits a view! Temporary Story from Vadim Sahakian on Vimeo.